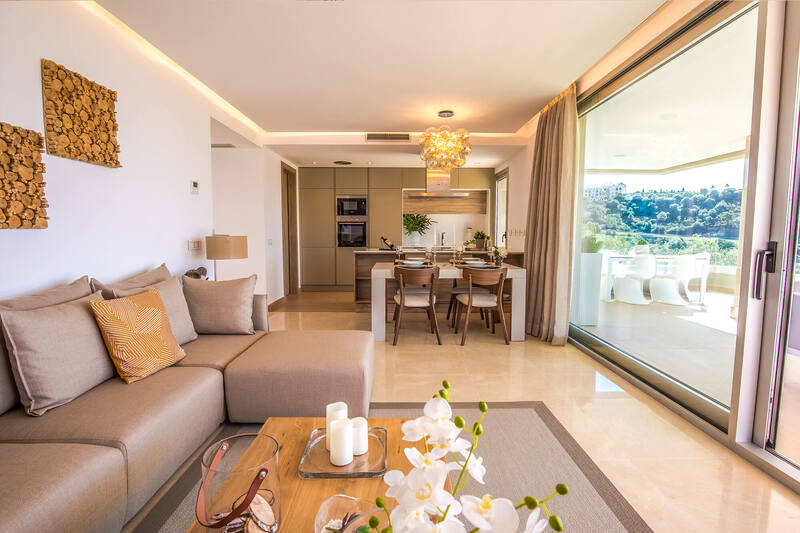 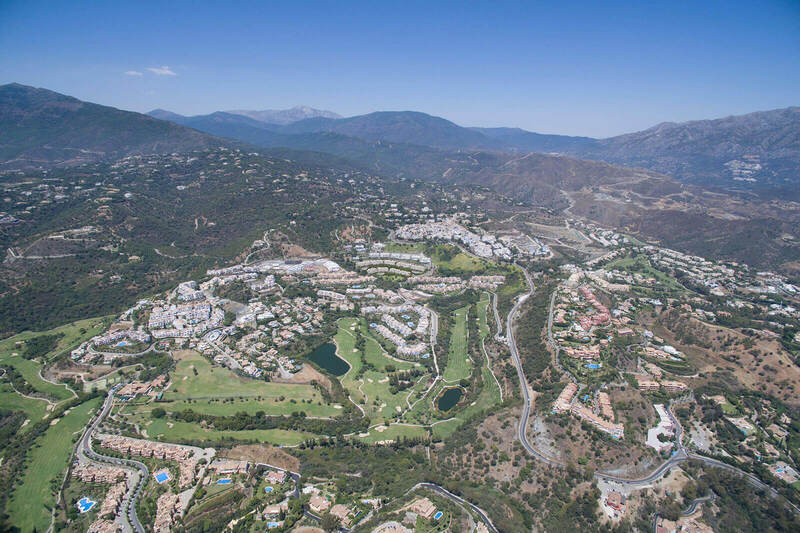 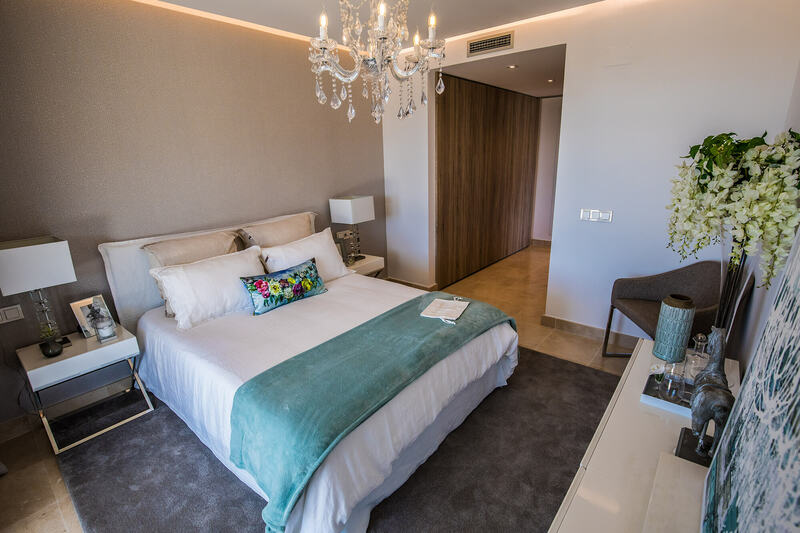 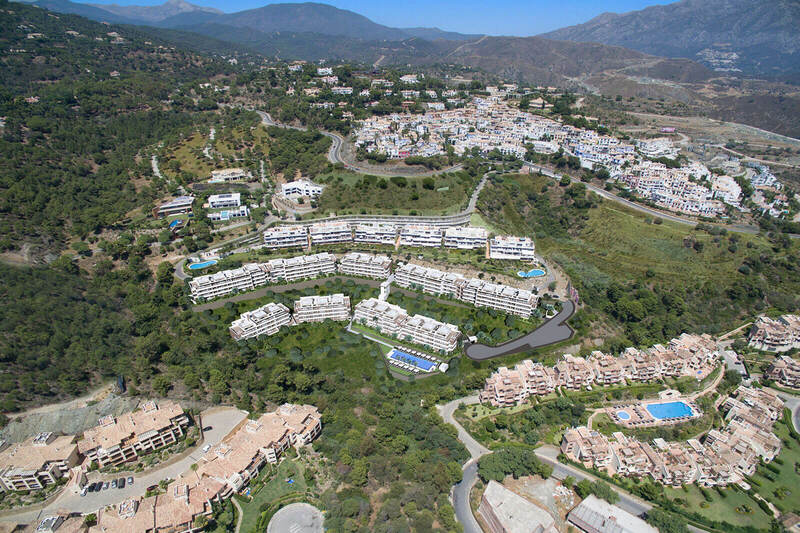 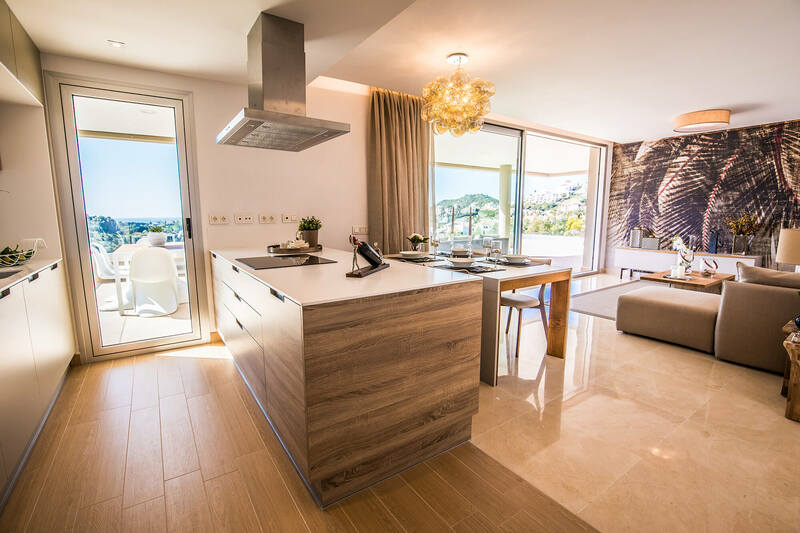 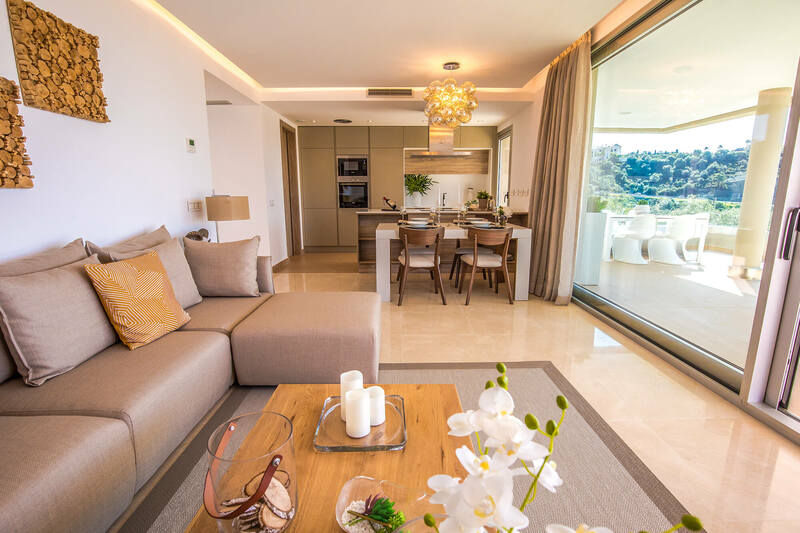 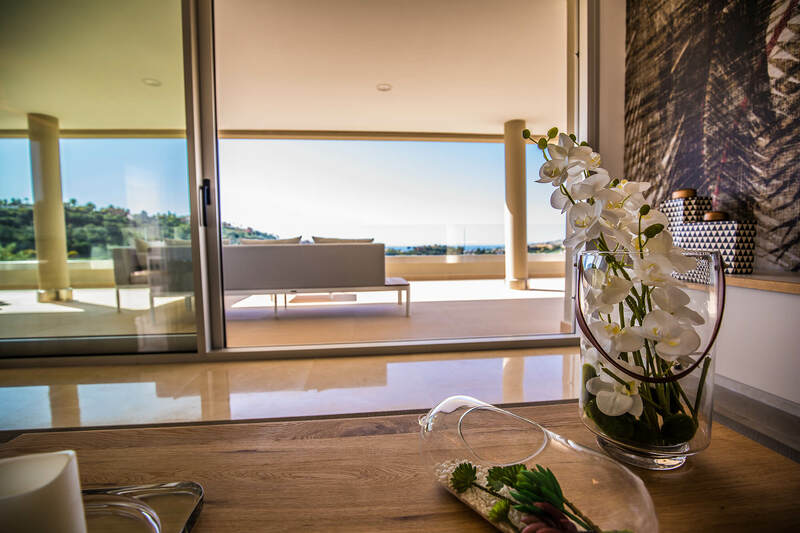 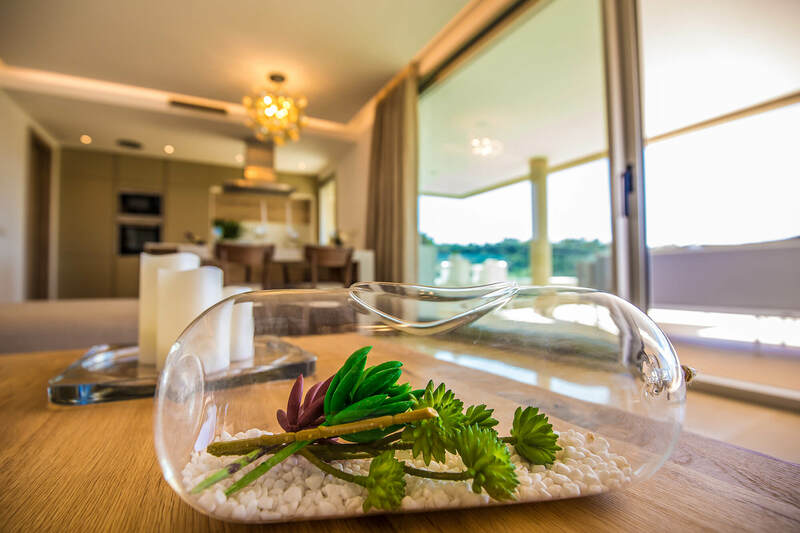 We are happy to present a unique new development in the hills of Benahavis - Alcuzcuz Apartments. 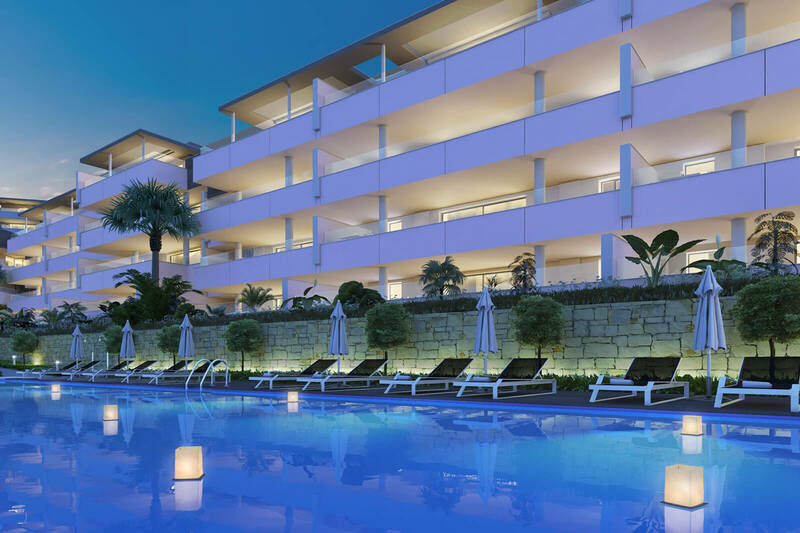 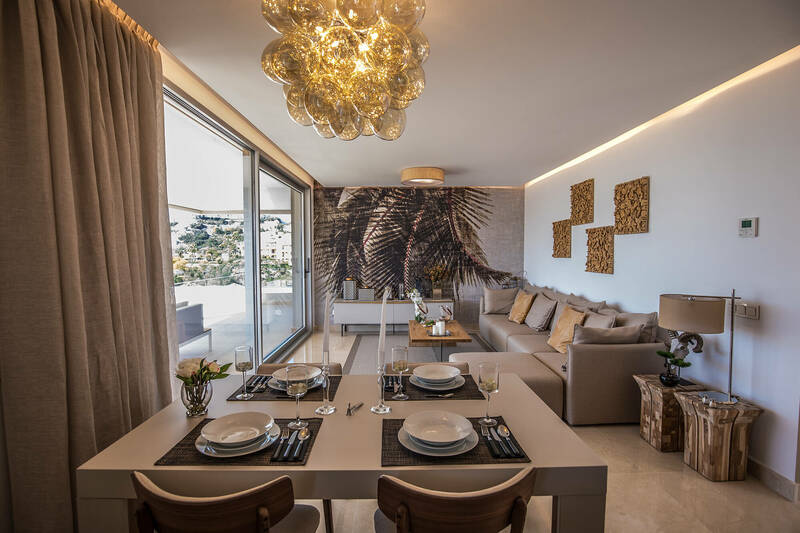 Phase 1 consists of 42 spacious apartments and king-size duplex penthouses, with 3 bedrooms and 2 bathrooms. 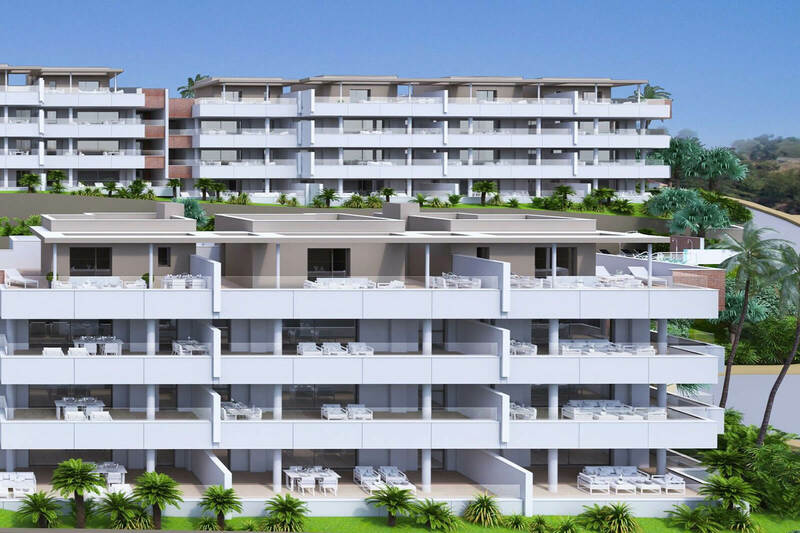 The project will consist of 92 properties constructed over three phases. 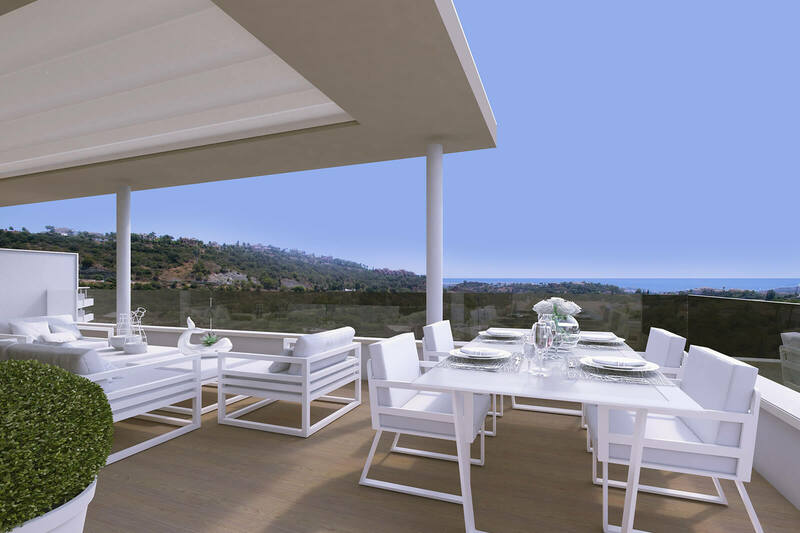 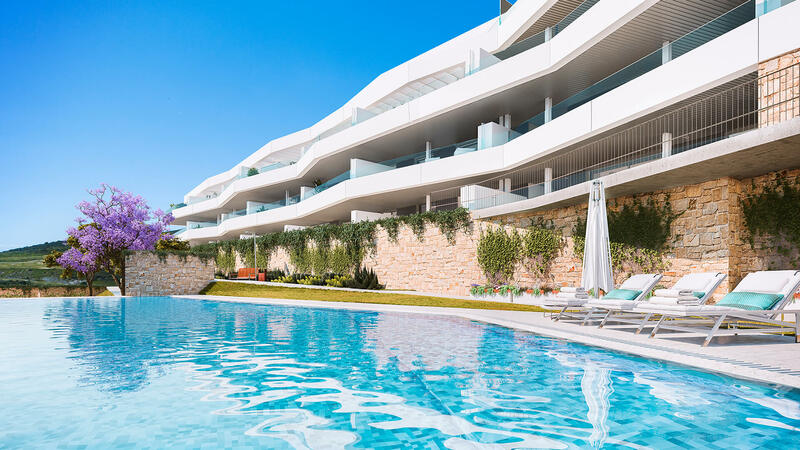 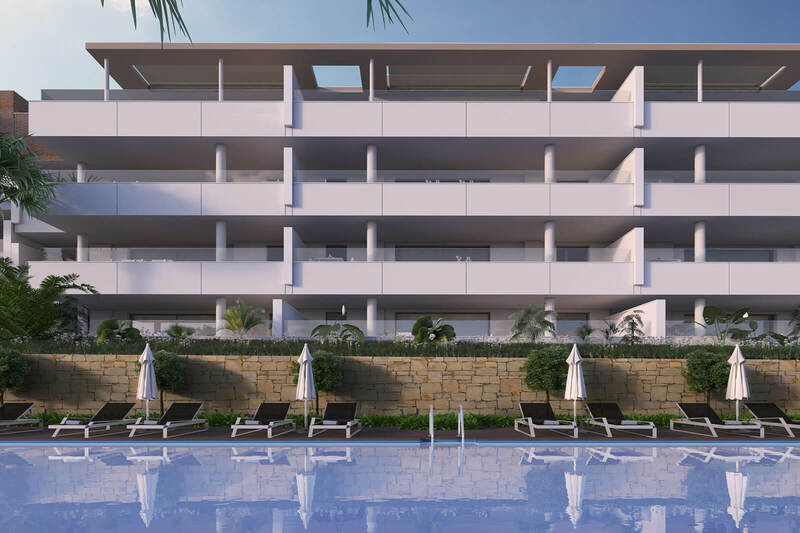 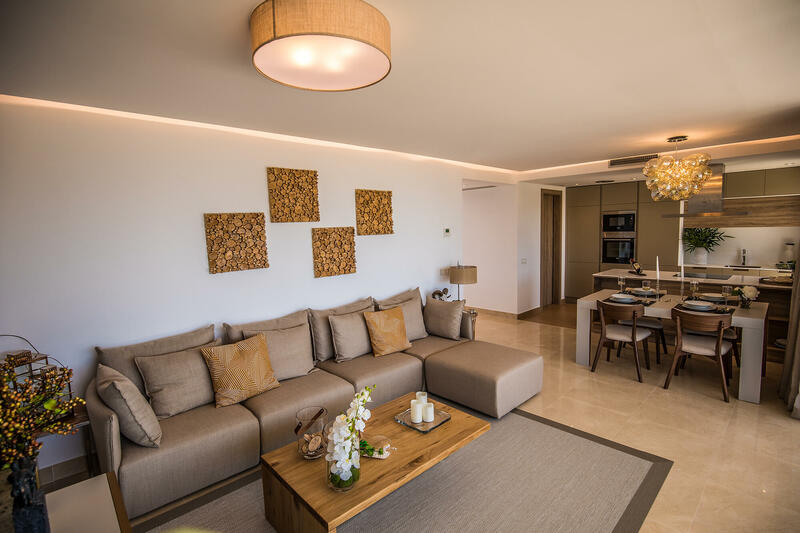 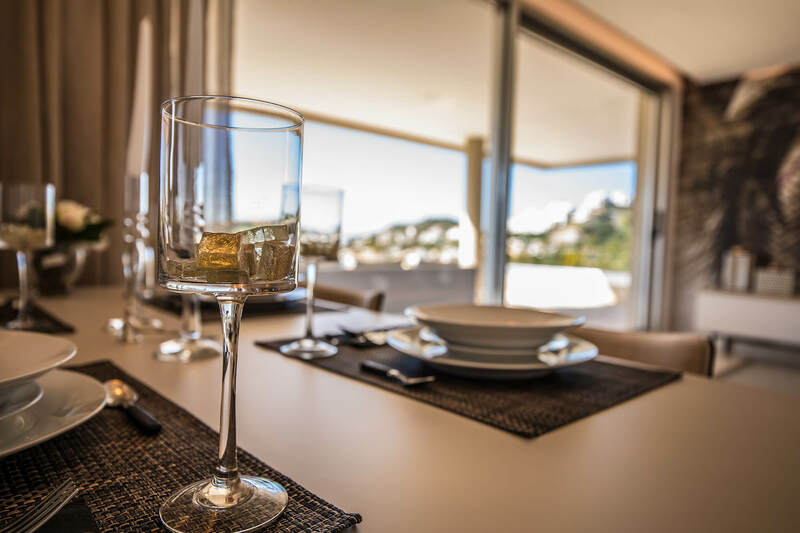 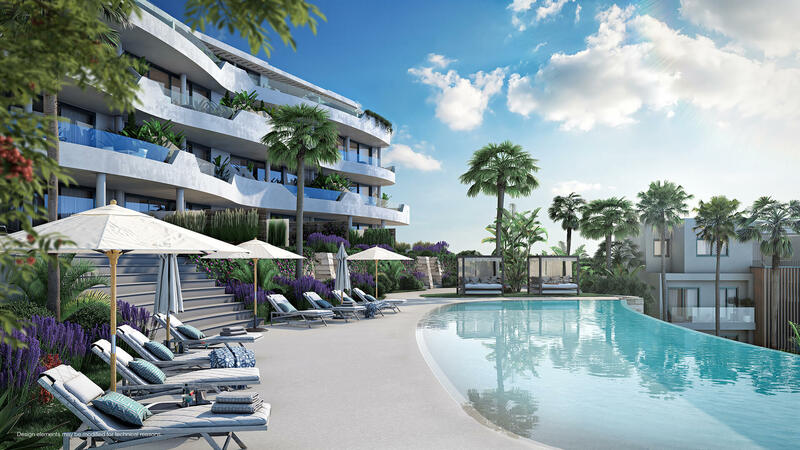 They will also have extra-large open terraces with panoramic views over Los Arqueros Golf, the mountains, and out to the Mediterranean Sea. 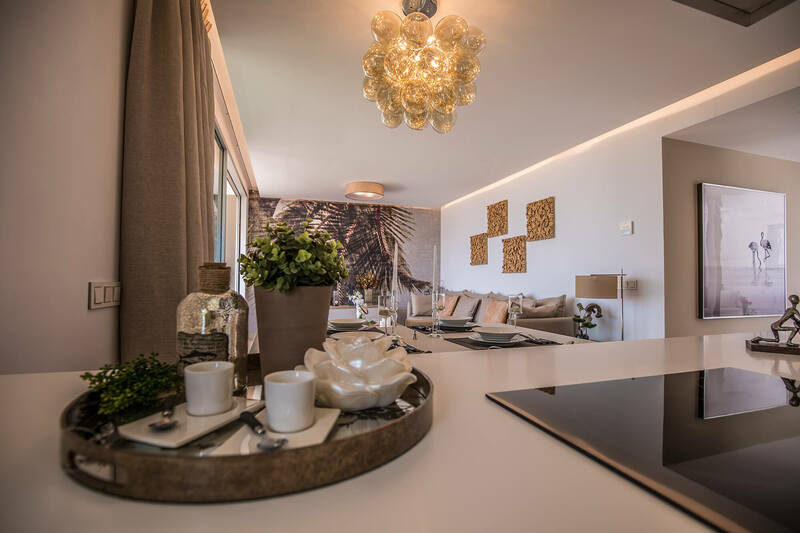 The properties provide a perfect living space with large windows, open layouts and a modern finish to create an ambience that is ideal for the whole family. 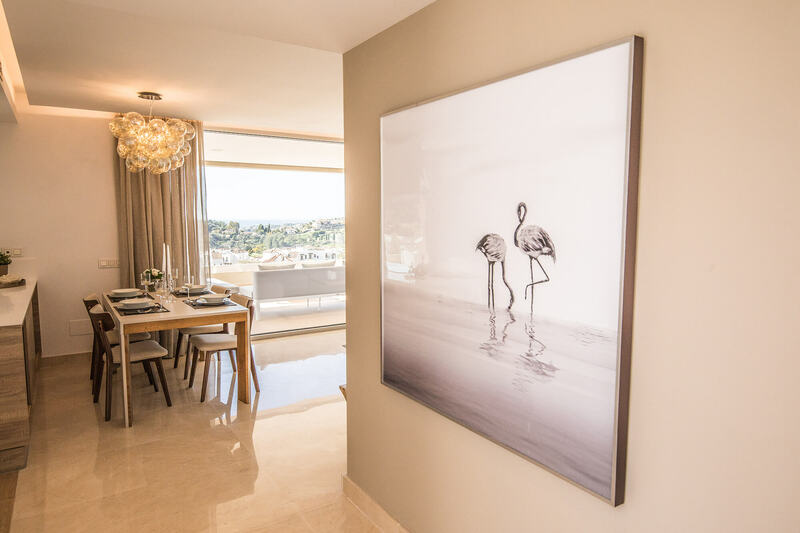 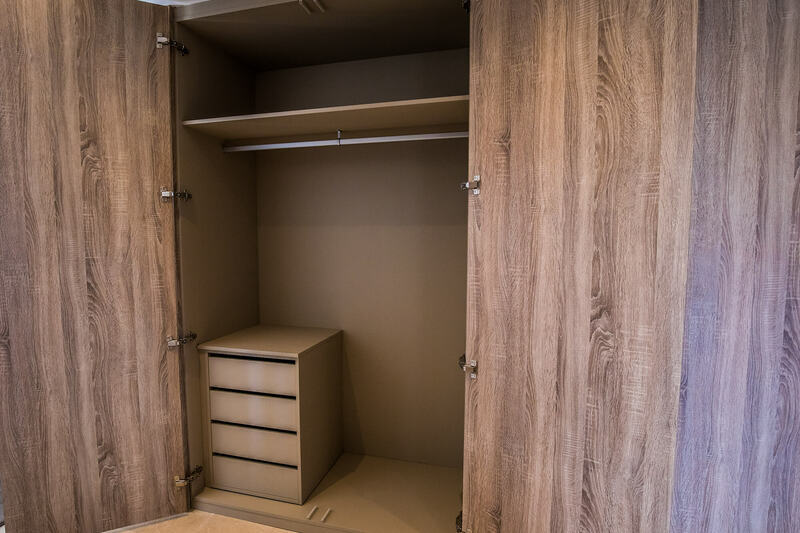 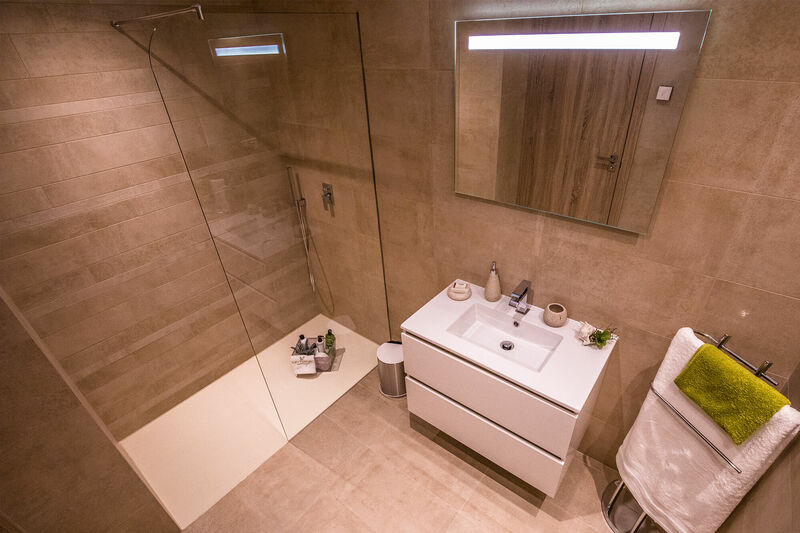 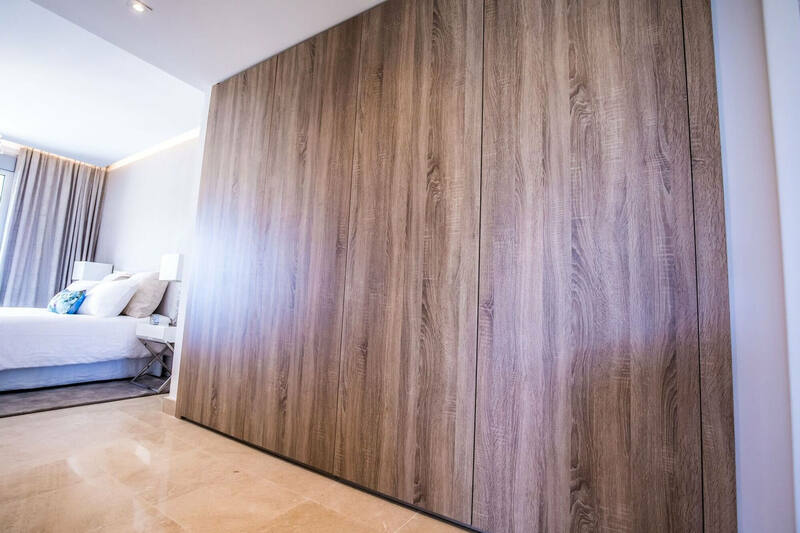 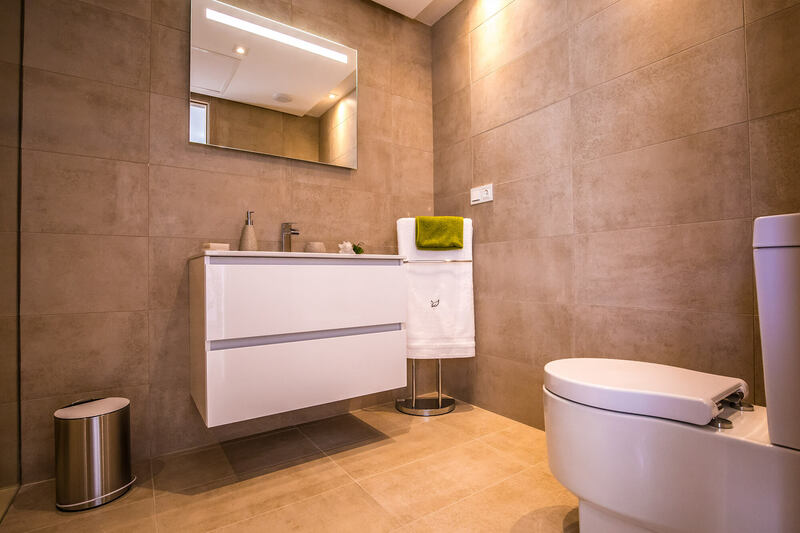 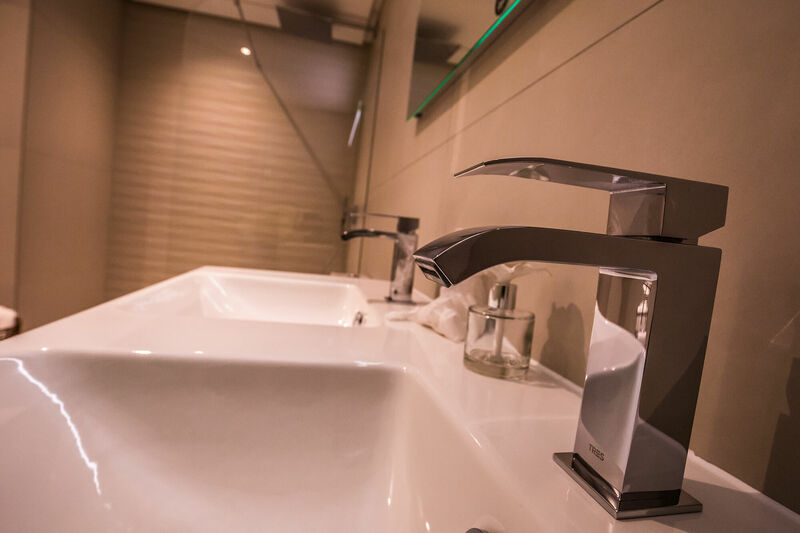 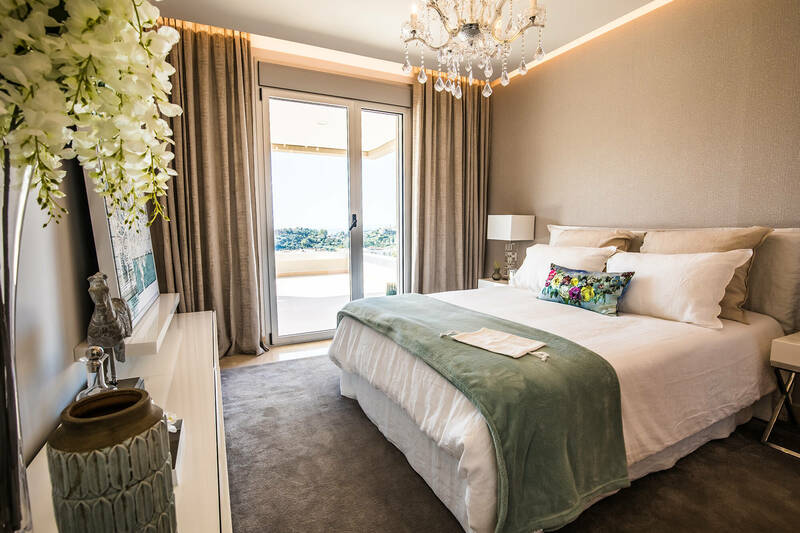 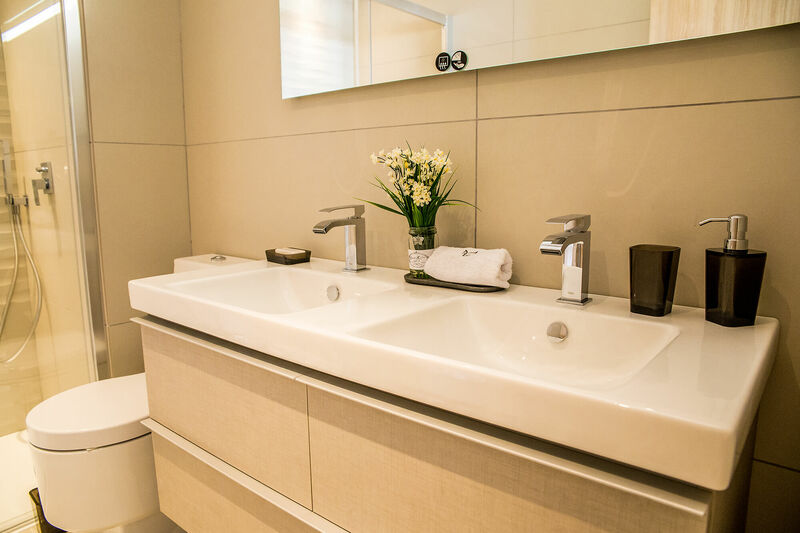 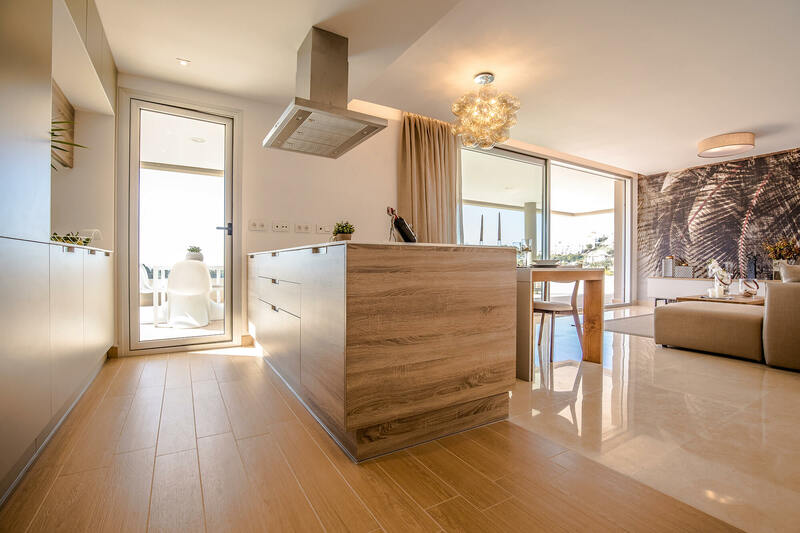 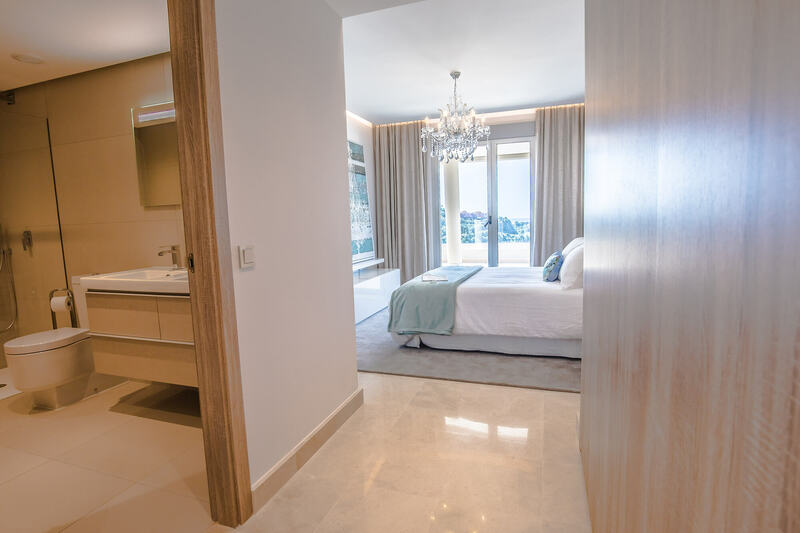 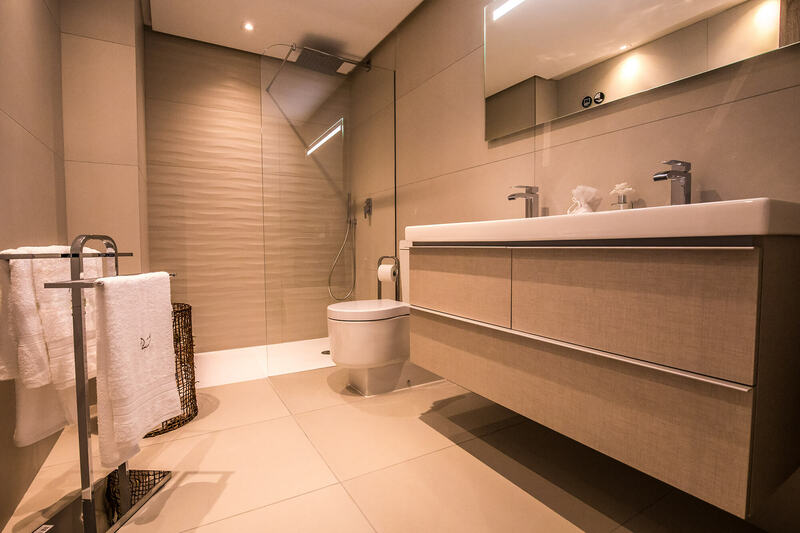 Constructed and finished with top of the range specifications and materials, the properties have cream marble flooring, fully fitted kitchens, spot lights, motorized roller-shutters, shower screens and under-floor heating in the bathrooms. 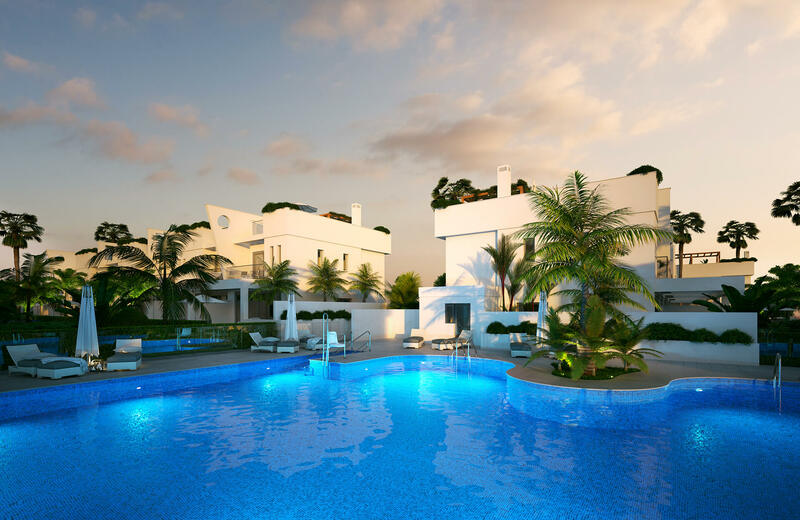 The community will be a gated, private and secure development with 2 communal swimming pools and luscious landscaped garden areas. 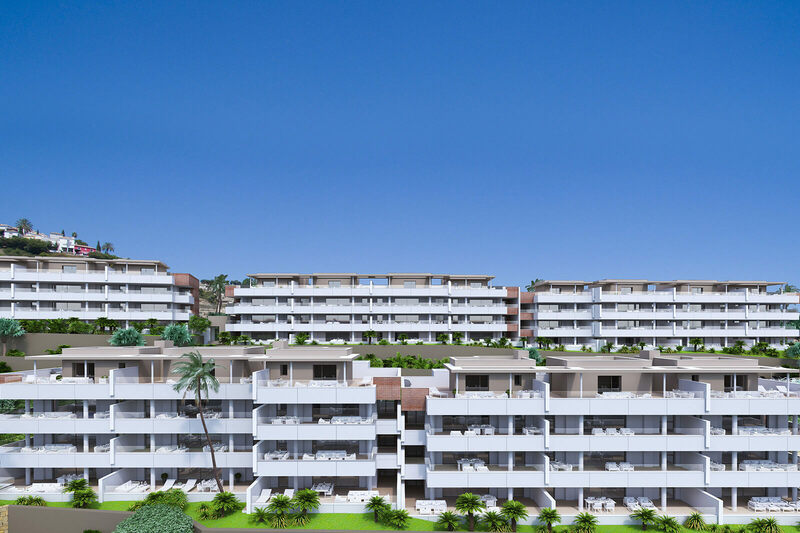 The landscape of the areas is outstanding and the development integrates with the beautiful green environment. 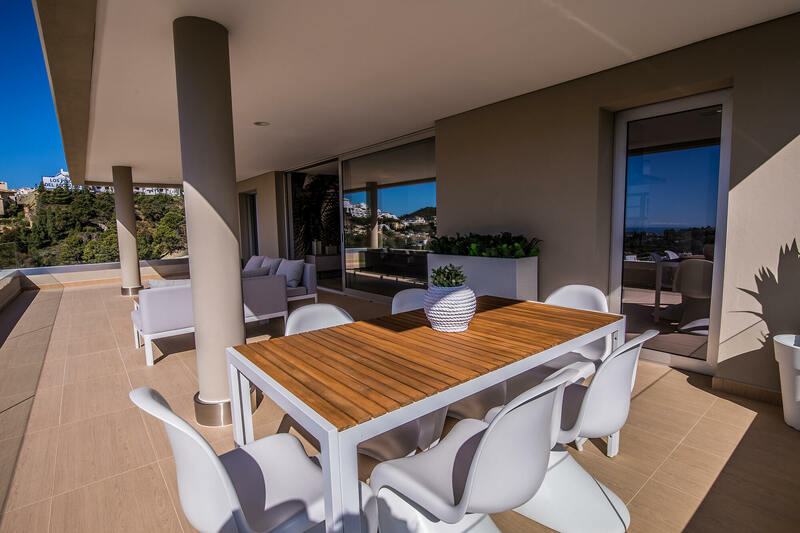 The properties also have high-energy efficiency qualifications (B) and sound and climate insulation.